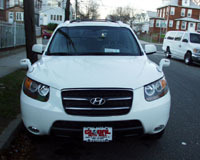 The site is my desire for a gathering place of all the types of modifications (aka mods) performed on the Hyundai Santa Fe sports utility vehicle for the model years 2001 thru 2006. 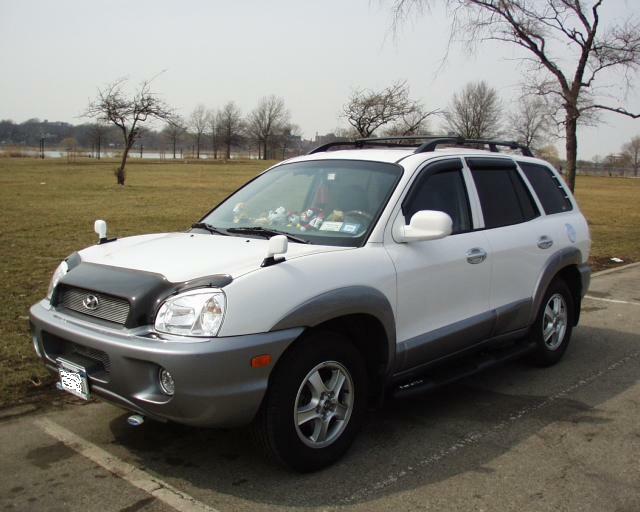 While i no longer own a Santa Fe (currently have a 2016 Tucson) I'm keeping this site up and running not only for historical purposes but also to help out those that may still have the Santa Fe models 2001 thru 2007. This website outlines a quick listing of these step by step modification guides. Most of these modifications were performed by numerous owners and showcased all over the internet including myself. I gathered them all in one spot. This reduces the time in searching for them. 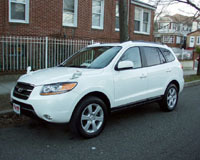 There is also a download section and numerous photos of my Santa Fe. Enjoy the site, thanks for visiting, and feel free to leave any feedback and any update of a modification you may have done.